New Zealand has a lot to offer whether it be adventure sports or outdoor beauty, it promises you everything. This country has proved its worth to compete with top international destinations in terms of travel & tourism, luxury, sports and so on. In New Zealand, 'leisure' travel has broad categories and in this article we would look upon one such aspect that has been really famous over the years and that is 'Backpacking Adventures'. Backpacking – Backpacking type of holiday is very famous amongst tourists who visits New Zealand. It is one such category which will inspire you, which gives a life-time experience. Backpacking experiences ranges from visiting stunning cities to spectacular beaches, visiting national parks, learning more about Maori culture and tradition and so on. Experiencing this Kiwi culture would give you awe-inspiring moments in your life. Queenstown is considered to be the New Zealand's adventure capital. The reason why is because Bungy Jumping and Jetboating were developed here. 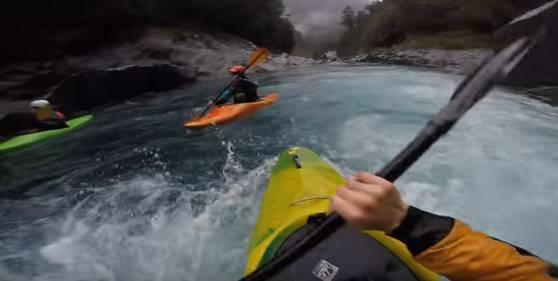 These are the two activities that you should definitely try out if you're in New Zealand. And honestly, there's no other country like New Zealand to undertake such an adventurous ride. Huka Falls is one such place where you can opt to do Jetboating. Bungee Jumping, Rafting, Sky-diving, Jetboating. Kaikoura is one such place which shouldn't be missed by any of the tourists. Take a tour to this wonderful place and get stunned by its beauty. Kaikoura lies on the foothills of Kaikoura Ranges, so you have plenty of stunning backdrops to see. Also, this place is well-known for water activities and sports. 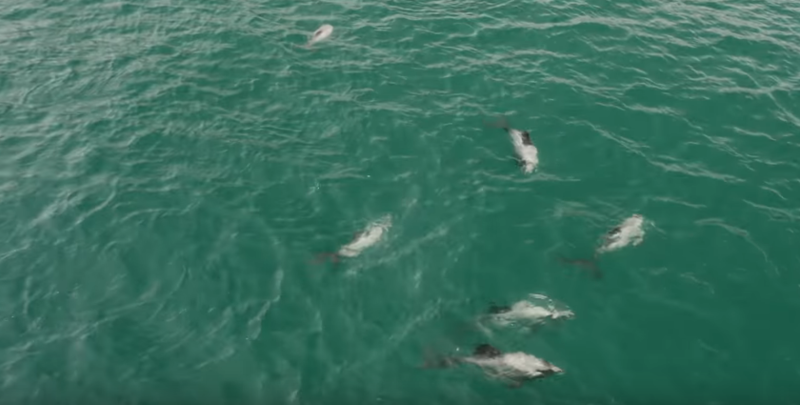 You can watch the Dolphin show and can also opt to swim among Husky Dolphins. Sea-food Capital of New Zealand (crayfish & local fish) and Kaikoura Peninsula Walkway. Nelson is a marine wonderland with crystal clear blue water and stunning beaches. Its rich marine life and secluded beaches gives you the best opportunity to experience great sea kayaking in New Zealand. Galleries & Museums, Wineries and local wine shops. 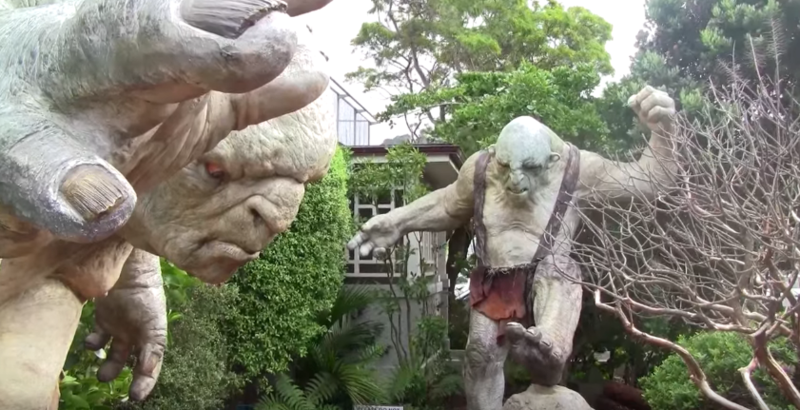 Weta Workshop is considered to be the world's largest workshop that has produced some of the classic films like The Hobbit, Battle of Wargs, King Kong, The Lord of the Rings and others. It is a must visit place for tourists if they are travelling to New Zealand. Also, New Zealand's national art & gallery that is the 'Te Papa' is well-known for its arts & paintings. Even this national museum is a must visit one. World-class cafes & restaurants, Museums & Galleries. New Zealand's entire trip is incomplete without trying out white-water rafting. 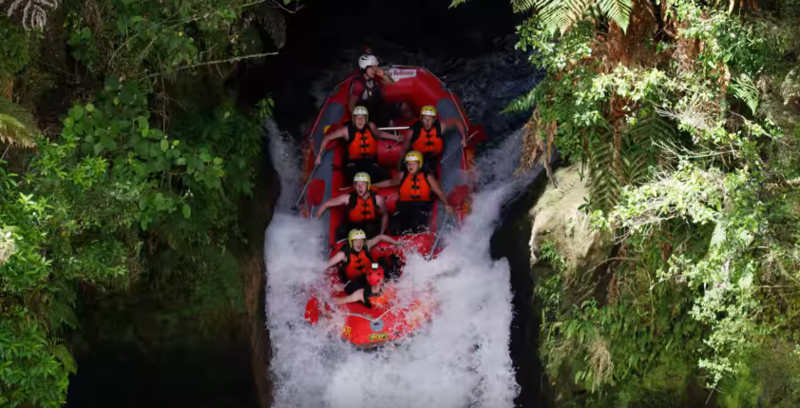 Experience the rush of Rotorua's rafting in the Kaituna river. It's one of the thrill destinations to do river-rafting. There are grades of 4 & 5 out of which you can opt any. This island is too a marine wonderland blessed with crystal clear water and marine-life. Poor Knights Islands is rated as one of the top most dive areas in the world. Enjoy world-class scuba diving at this Tutukaka Coast. There is no other place than Cape Reinga to watch two oceans battle together. At an impressive height of 165metres above sea-level, catch some of the breath-taking views of the oceans. Also, Cape Reinga is considered to be the northernmost point of New Zealand. The Waitangi Treaty Grounds, Ninety Mile Beach. Goat Island is situated in Auckland and is New Zealand's oldest marine reserve. It's one of the most beautiful attractions in Auckland if you're planning to visit. Okakari Point Marine Reserve (Goat Island) is blessed with abundant sea species and flora & fauna. You can opt to do snorkelling here to watch some amazing water animals. Kerosene Creek is located to the south of Rotorua where you can enjoy the hot springs of New Zealand. This place is open throughout the year and a lot of travellers flock into to enjoy a relaxing time. 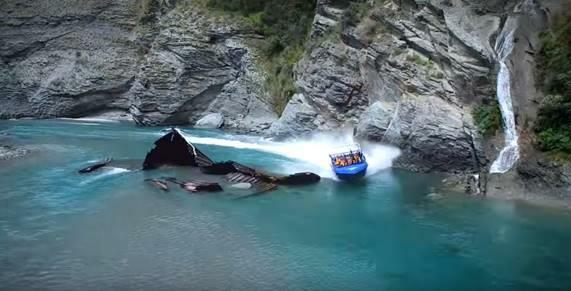 Rere Rock Slide is considered to be the first water-slide of New Zealand. Its located on the Eastland outside the town of Gisborne and very well-known amongst tourists. The surface of this place has been carved over a period of thousand years and now it's the best waterpark that you can enjoy in New Zealand.